Once, buying and owning a property was deemed the ‘holy grail’ of living. Today, though, it’s fair to say it has become a less popular option. With house prices soaring and many people stuck in negative equity, it’s no wonder a rising number of young professionals are choosing the flexibility that comes with renting a home. 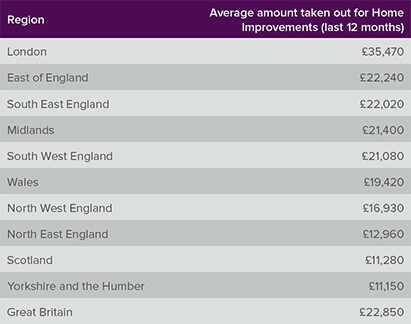 The reason for this is due to the cold, hard truth of the housing matter – and a fact reported by York Press recently: the average person would need a 126% pay rise to buy in York. In a recent blog, the InvestorsForum York states that the rental market is enjoying significant growth. 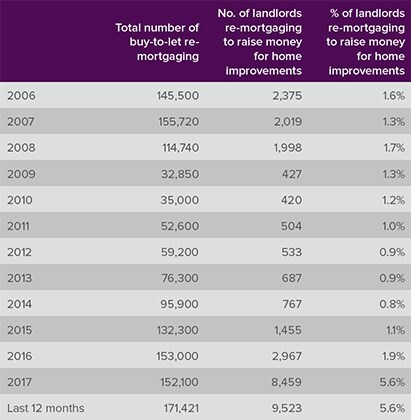 According to the site, “Despite landlords selling more homes than they bought, the private rented sector in England continued to grow in the 12 months after the introduction of the higher stamp duty charge.” The article went on to report that, between April 2016 and 2017, the number of households renting increased by 164,000, 3% more than 2016. This is forecast to rise further, given that the average house price has also risen by 9% since 2015 (Rightmove). She is concerned that the council’s revised local plan, still does not address York’s housing crisis. But with more and more professionals choosing not to be ‘locked into a mortgage’, it’s got to be the ideal time for investors to put their money into rental properties. Thanks to York’s consistent development plans, including developments such as the Castle Gateway redevelopment, Phase 3 of Hungate city centre living now launched and new homes set for the Terry’s Factory, investors are swooping in to put their money into rental accommodation, which in turn can provide an achievable and more manageable way of living. So, while some will say getting on the housing ladder is the way forward, others will admit that they’re more than happy with renting. As a highly sought-after location to live and visit, it’s reassuring for landlords that there will never be a shortage in the number of tenants wanting to live in York. 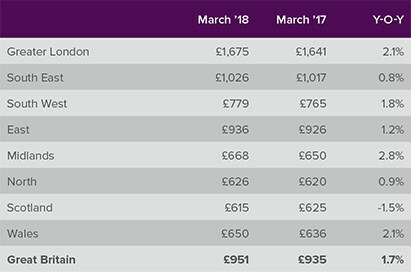 The average cost of a new let reached £951 pcm in Great Britain in March 2018, 1.7% up on the same period last year. The Midlands saw the fastest rental growth, up 2.8% year-on-year, followed by Wales (2.1%) and Greater London (2.1%). 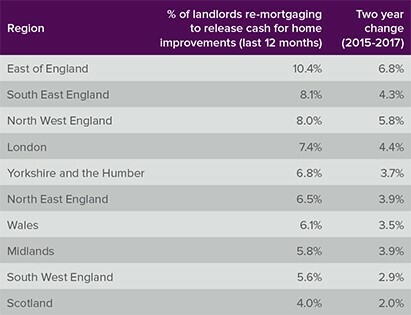 Scotland was the only region to see rents fall. This was the second month in a row, although the rate of decline slowed in March.